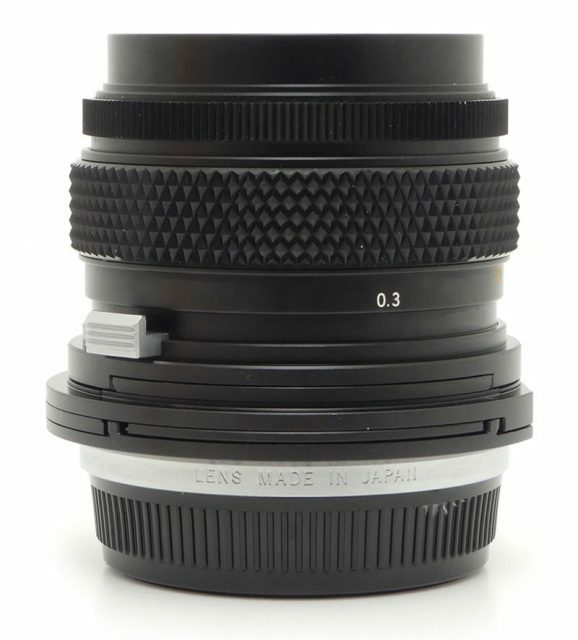 SHIFT The lens is equipped with shift mechanism. 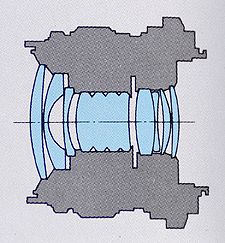 By shifting the position of this lens parallel to the film plane, the photographer can correct extreme perspective effects. 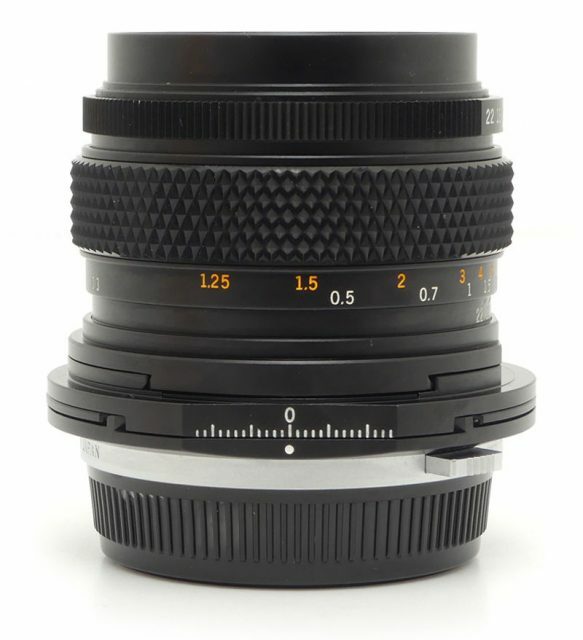 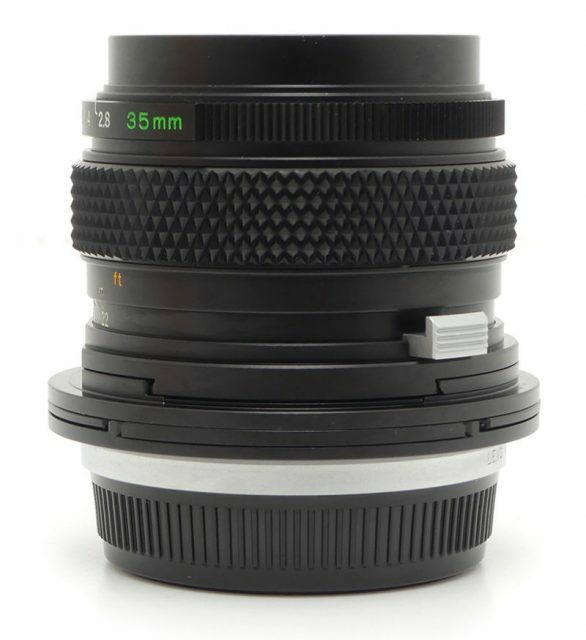 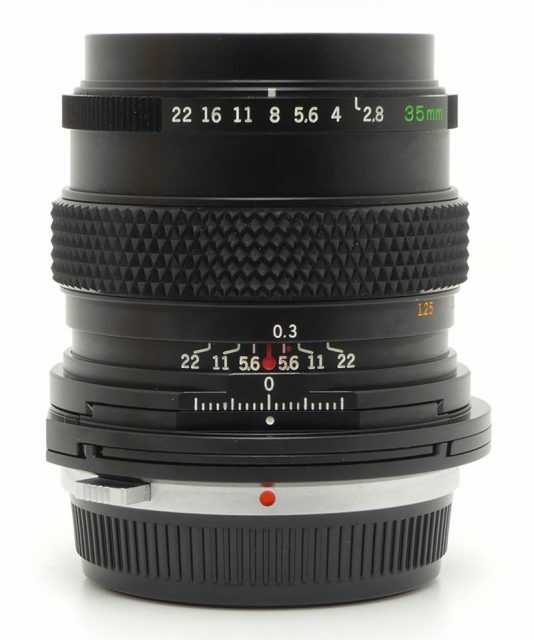 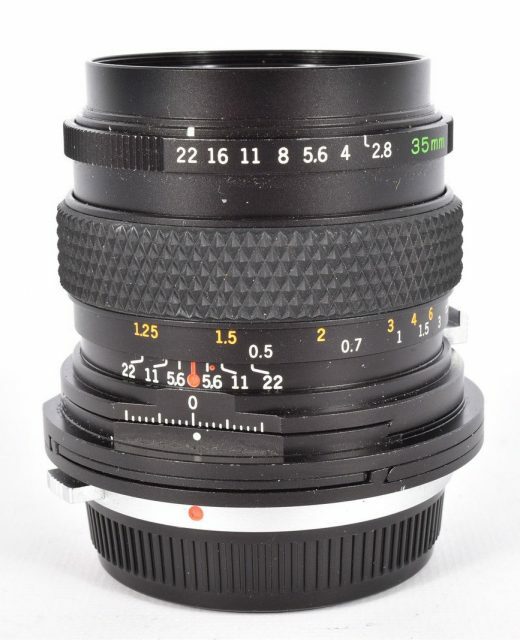 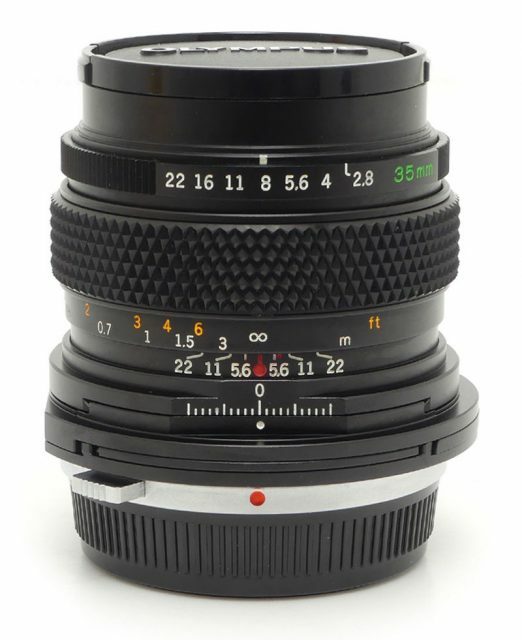 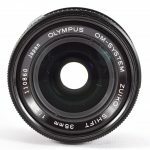 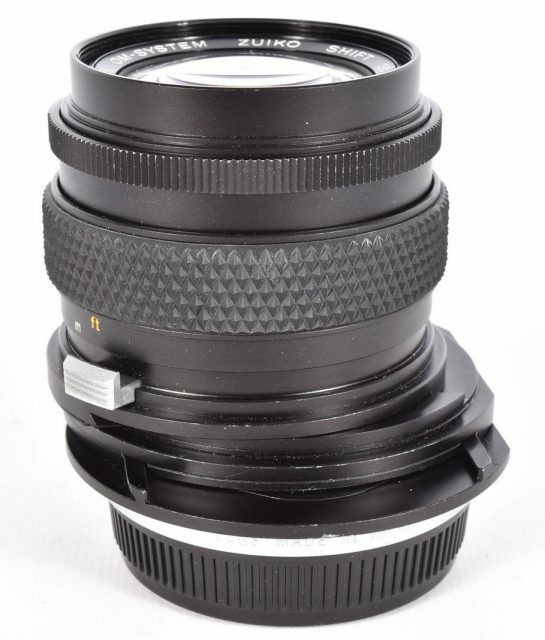 This unique wide angle lens offers angle coverage similar to the conventional 24mm focal length, with a maximum if 82.7 degrees, as opposed to the normal 63 degrees. 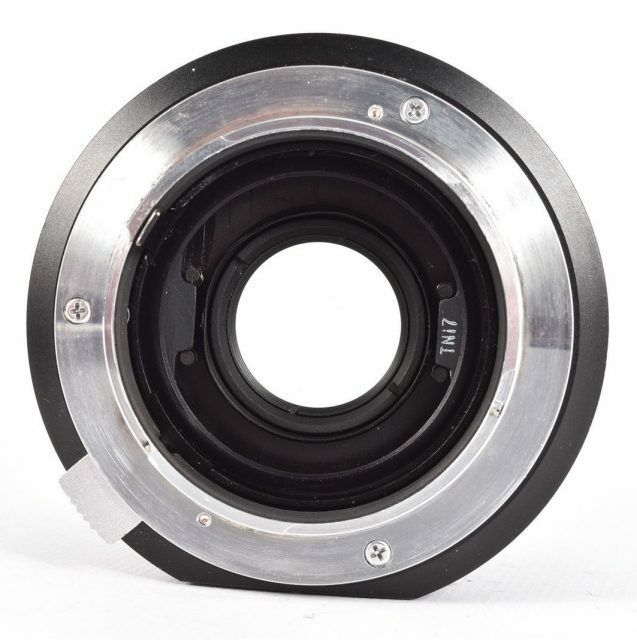 Its versatility allows shifting the lens as far as 10.4mm laterally, 12mm rising, and 13mm falling, enabling the photographer to correct the leaning and tilting deformations often found in architectural photography.